Facebook advertisers are now able to create Sponsored Results, a new form of advertising that appears within the typehead of Facebook search results. 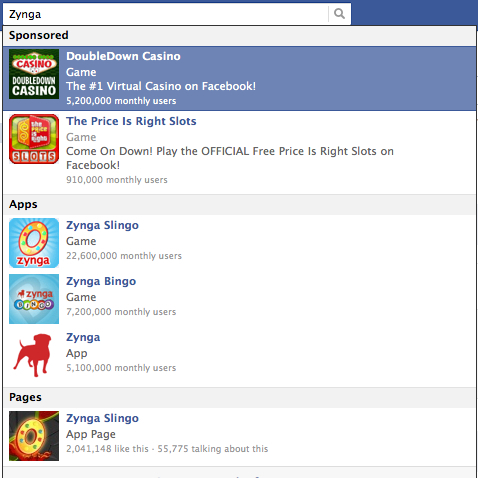 Note that advertisers are only able to target users based on the Page, Application or Place they are searching for. This is not a Google clone, where advertising is based on keywords. This brings up a topic for another day. 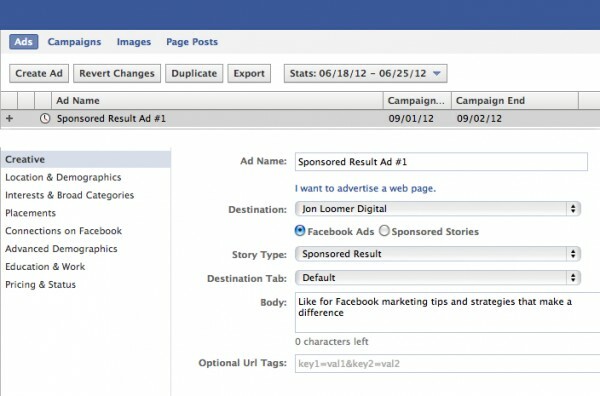 Today I want to focus on how to create a Sponsored Result Facebook search ad unit. First, this functionality is only available through Power Editor or third party tools that utilize the Facebook advertising API. It is not available within the Facebook Ad Manager. Power Editor is a Chrome plugin that offers the ability to bulk edit ads. Another advantage to using Power Editor over the Facebook Ads Manager is that you can also create mobile and News Feed ads. For more information, read How to Use Facebook Power Editor. Highlight “All Campaigns” on the left, click on “Campaigns” in the top navigation and then click the “Create Campaign” button. The Marketplace (Classic) and Premium (Multi-Objective) options just started appearing for me. I don’t know much about Premium yet, and Facebook hasn’t answered my questions. When I’ve tried selecting it, I get plenty of bugs. For the purpose of this tutorial, you need to select Marketplace (Classic) or it won’t work. Make sure that your campaign name is selected on the left, click “Ads” in the top navigation and then the “Create Ad” button. Within Creative, make sure to click I want to advertise something I have on Facebook and select the Facebook Page you wish to advertise. Within Story Type, select “Sponsored Result” from the drop-down. Pick a destination tab. You don’t have to drive people to your Timeline; it could be a contest or free offer you’ve created. Just make sure you add context in the body. Now, enter the body of your ad. You have 70 characters to work with, so make them count! Within Interests & Broad Categories, you’ll want to list the names of Pages, Places or Applications that you want to target. I have a difficult time with this. Ethically, I do not want to steal Likes from others like me in my industry. For now, I’m instead sticking with searches of big brands related to my topic. I figure they can stand to lose a few Likes. Within Connections on Facebook, make sure to list your Page for “Target users who are not already connected to…” so that you don’t throw money away on people who are already Fans. Finally, you’ll want to select CPC and enter a bid under Pricing & Status. No other option currently works. Fill out all other information as you normally would. Feel free to experiment. I’m keeping the net pretty wide and not entering in any Interests (precise or otherwise). I figure that if they are searching for a relevant Page, that’s all that really matters. When you’re done, make sure to click the Upload button at the top right, and that’s it! 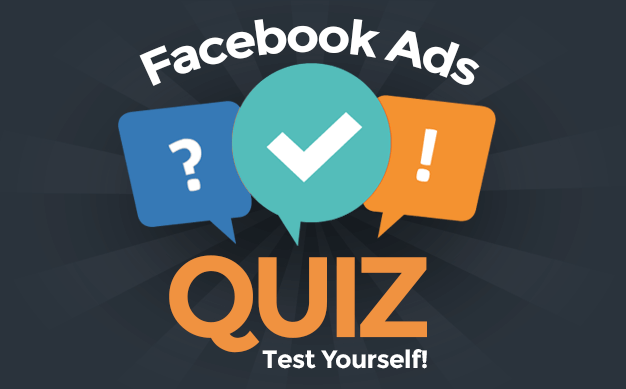 As you would with any Facebook ad, feel free to split test. Try different things and figure out what works. 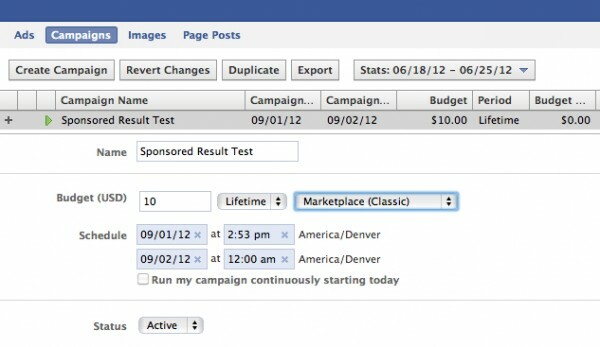 Have you tried out Facebook Sponsored Results yet? Are you finding success?